Can you believe it is November??? Well you better believe it. How could you not? I mean the television is showing Christmas and holiday advertisements and I heard Christmas Carols on the radio today!!! Could we please just have Thanksgiving first?? We have gone from temperate weather to frosts and freezing ! Holy cow! I do detest being cold even though I enjoy the change of seasons. I hope you enjoy the articles this month as much as I enjoyed writing them for you. Please remember those less fortunate than yourselves during these cold months. And please remember to let those you care for know that you do. You have no idea how this can change someone’s outlook. Smile at as many folks as you can too. It will make then smile back at you and then you will both fee good! 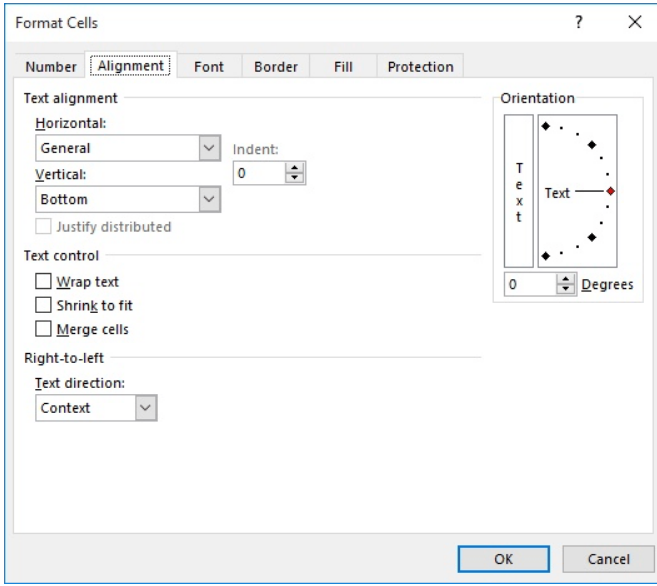 Excel is very flexible in how it will allow you to set up custom formats for displaying all manner of values. Most custom formats are straightforward and easy to figure out, once you have an understanding of how custom formats work. Suppose you wanted to create a two-line custom format, though? For example, you might want to format a date so that the abbreviated day of the week and day of the month is on the first line, and the full name of the month is on the second line. Using such a format, your date would appear as shown below. Most of this can be done by the custom format ddd d mmmm, but you have to figure out a way to add a line break between the d and the mmmm. Excel will not let you press Alt+Enter between them, which is what you normally do to add a line break. 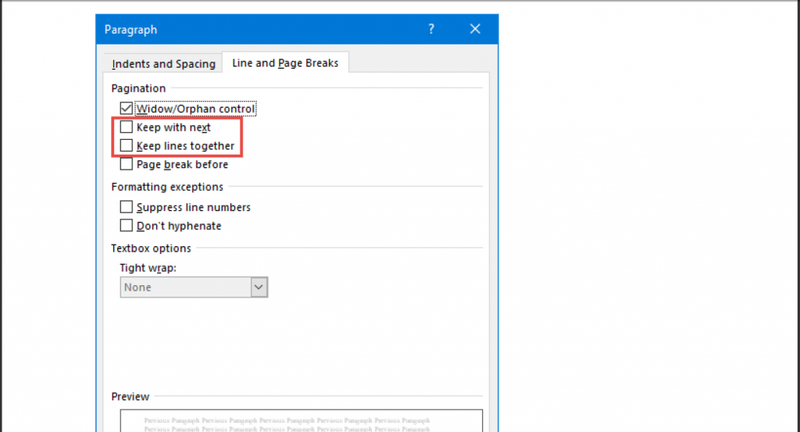 The solution is to use your numeric keypad to enter the desired line break in the format. 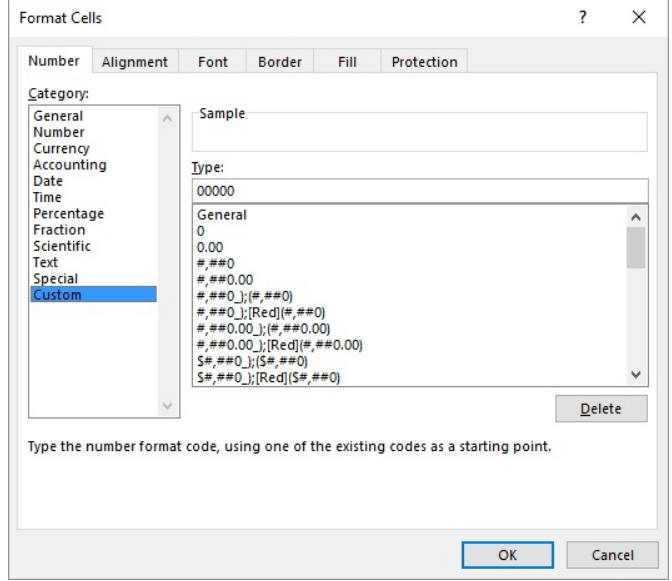 Click the small icon at the bottom-right of the Number group to display the Number tab of the Format Cells dialog box. Depress the Alt key while you key in0010 on your numeric keypad. This will enter the line feed character, and it looks like the portion of the format you keyed in in step 6 disappears. It is not really gone, but has moved up above what can be displayed in the Type box. Be certain the Wrap Text box is selected. After setting up the format in this way, you will need to adjust the row height of the formatted cells so that the entire two lines of the date will display.